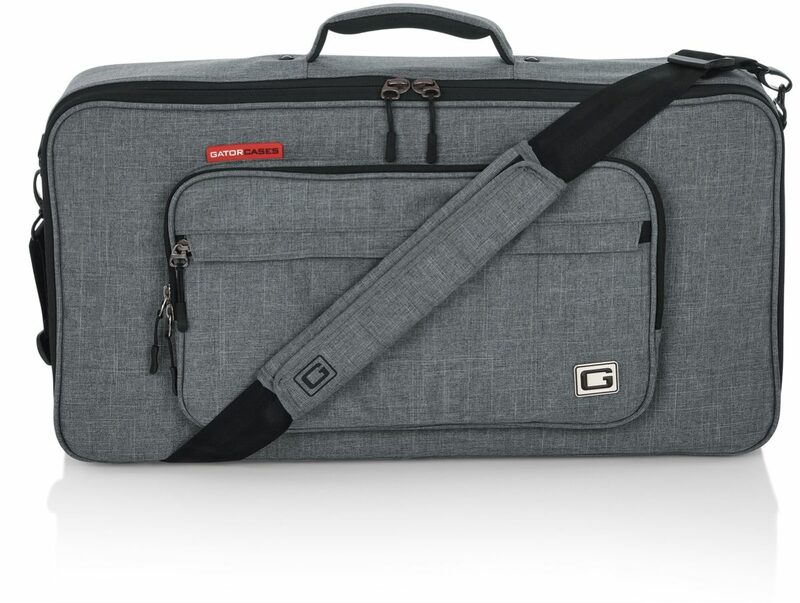 The Gator GT-2412 Transit Series Guitar Gear and Accessory Bag is perfect for pedal boards, multi effects pedals, midi controllers, drum machines, photo equipment, and more. 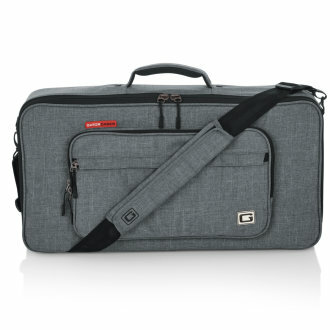 - Large front and rear external storage pockets for small items, cables, manuals, etc. Available until 11 PM (EST) today. Mention special code 20D-8KCL when you call.